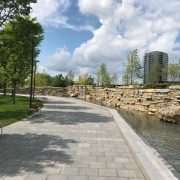 For over a decade SAI has designed, built and maintained award-wining water features across the United States. We have only accomplished such accolades because of our deep seeded commitment to provide the most complete, professional and timely service possible, setting clear expectations for our clients. When we design any water feature, we factor in all the elements required to produce a successful outcome. Design is a language. 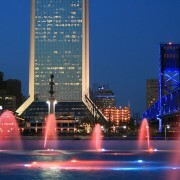 At SAI our talented team can help build a visionary fountain that can speak beauty and wonder. 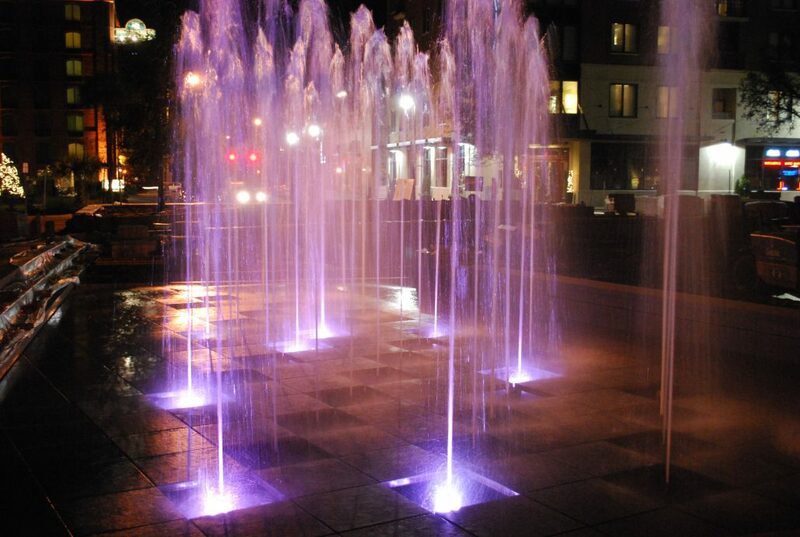 Our diverse portfolio showcases many unique water features such as Washington Harbour’s cutting edge smart fountain, or Jacksonville Airport’s modern design. However, good design doesn’t stop at the drawing board, it requires the right materials. We understand that in order for a good design to work it needs to be made out of the best materials possible and crafted with the highest precision. At SAI we pride ourselves in only selecting the top materials and work with only the most trusted contractors in the business. We take every detail of the job into consideration and constantly communicate with our clients to ensure the process painless and worry-free. 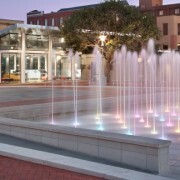 We don’t believe in a one-size-fits-all mentality, and our fountain designs reflect that belief. We offer straight forward design options with original ideas, professional consultation and cutting edge technology. Our consultants will help guide you in selecting the right components, and designs which will make building a beautiful water feature in easier than you think. Finally, a great fountain would never be possible without a quality staff. Our OSHA certified staff has the experience to overcome any problems or set backs that might arise while remaining accountable to schedules and budget. All our staff are equipped with MSDS manuals needed to identify any issues and correct them. Contact us today to get started on designing and building the fountain of your dreams.